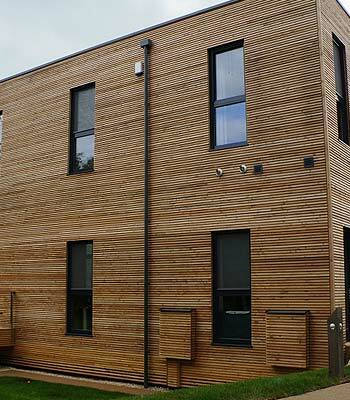 Shaws offer high quality and high performance timber windows in both softwood or hardwood. From contemporary new builds to traditional replacements or when conservation approval is required, Shaws have the solution. 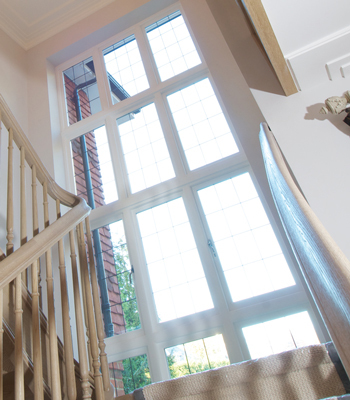 Shaws Timber Sliding Sash Windows have been designed to include traditional features, whilst incorporating modern operation, technology and energy efficiency. Tilt and Turn Timber Windows from Shaws combine visually stunning appearance and practicality to meet the needs of modern day life. 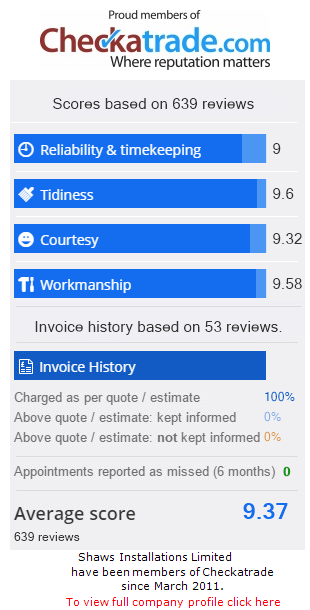 The Shaws range of high performance Timber Casement Windows is the ideal way to retain character and the external appearance of your home. 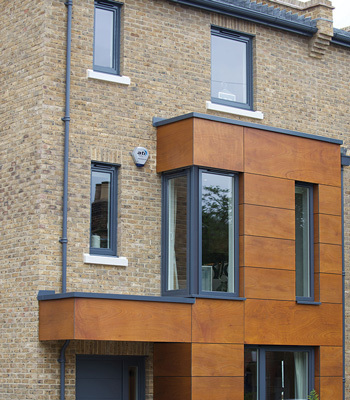 From classic traditional styles to modern contemporary designs, Shaws made to measure Aluminium Clad Timber Windows will compliment any home. 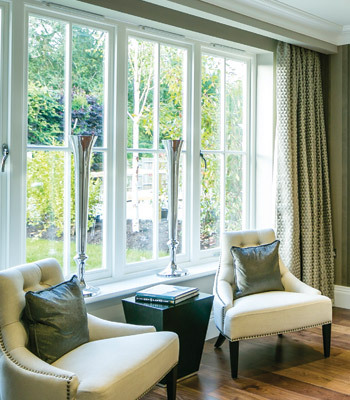 The Shaws range of Feature Timber Windows offer a unique statement to any home. They can be supplied in bespoke sizes and a range of finish options.